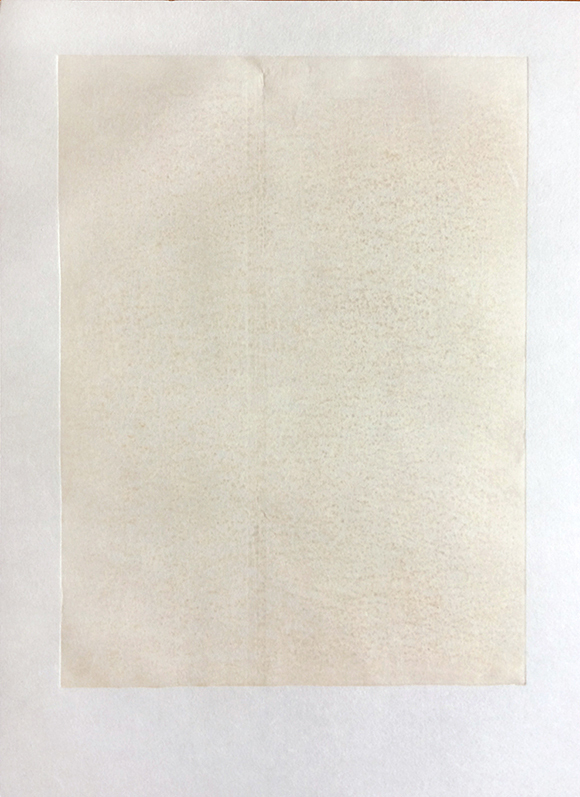 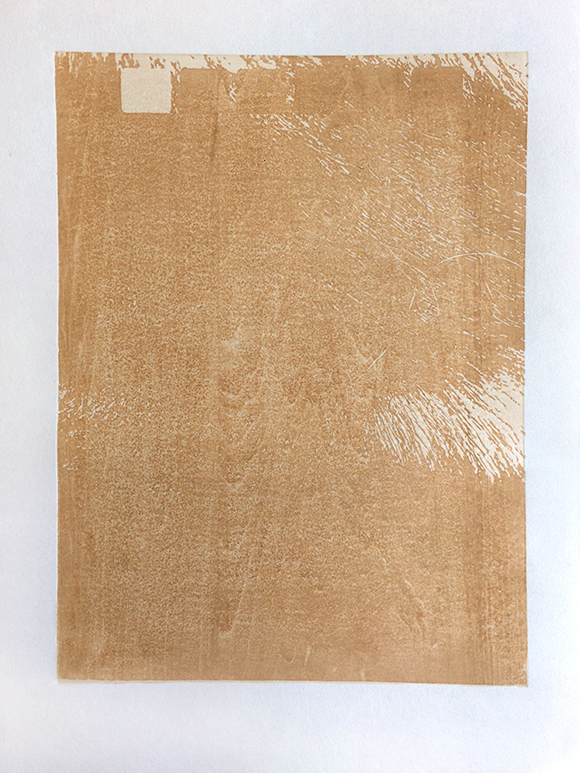 edition: 15, plus 5 artists proofs and 1 "poet's proof"
Made for a 20-print portfolio called Traces (named after a poem by Annie Rogers which contains themes of memory, language and loss) this print is a tribute to my 13-year-old yellow lab Ty who died in June. 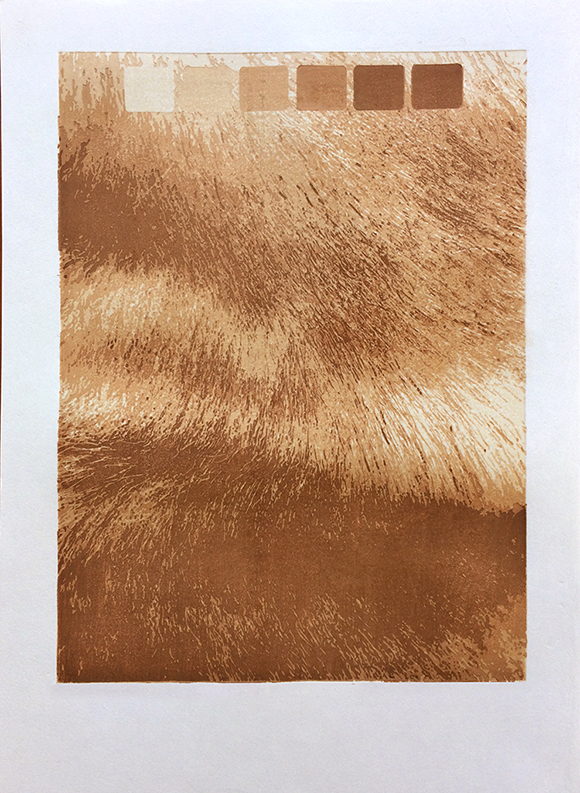 After working for many months on the Relics dot prints, and then spending six weeks on this print of Ty's fur, it seems to me that the more closely you look at something, the less sure you become that you know what it is. 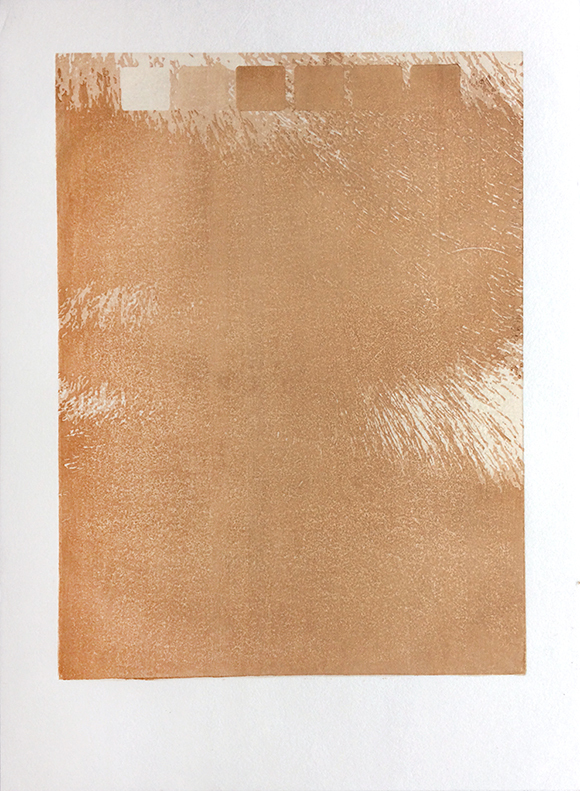 The print and portfolio will be showcased by Zea Mays Printmaking at the Editions/Artists Book Fair in NY, November 3-6, 2016, so please go check it out if you're in NY! 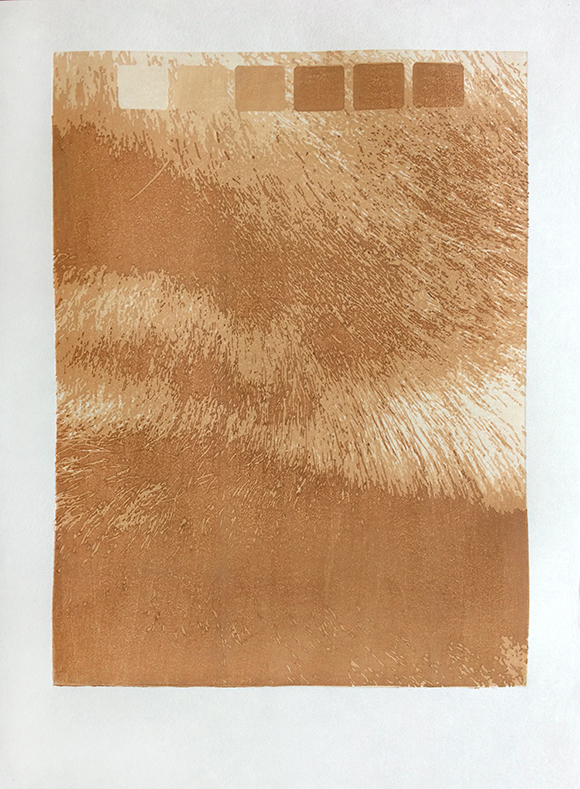 I'm an artist living in Rhode Island and working primarily with Japanese style woodblock (moku hanga). 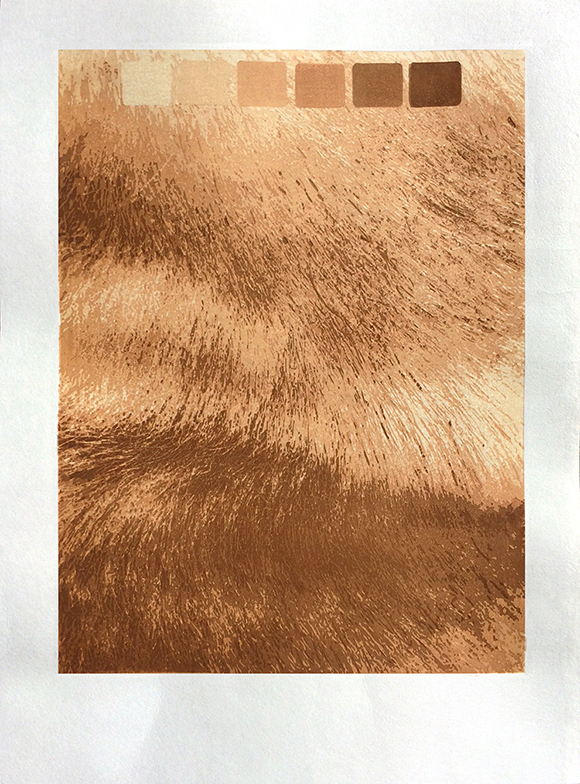 This is my printmaking studio diary.